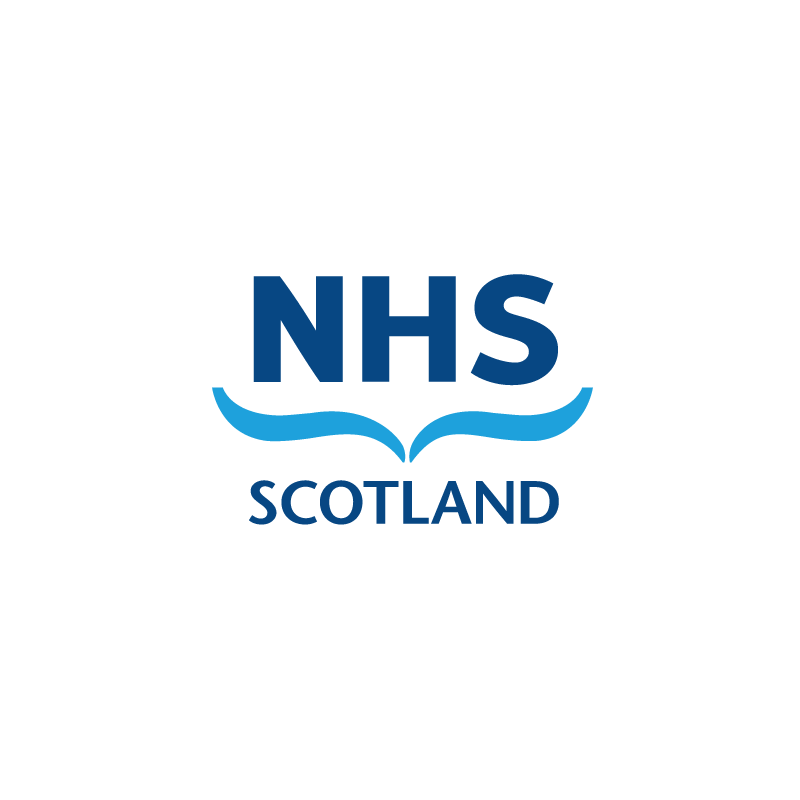 The publicly funded healthcare system in Scotland. 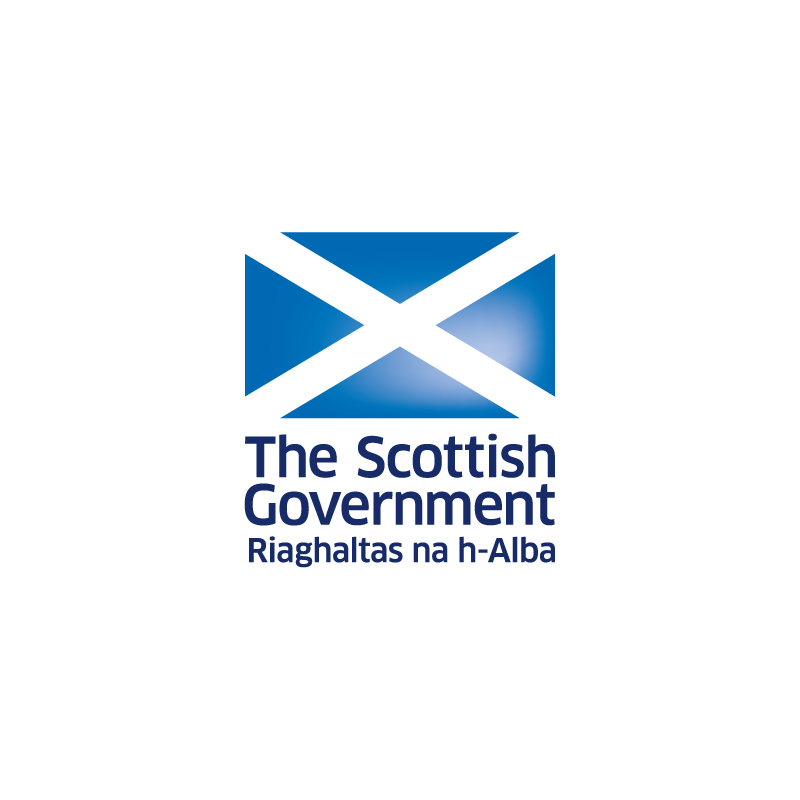 Health and social care policy and funding are the responsibility of the Health and Social Care Directorates of the Scottish Government. 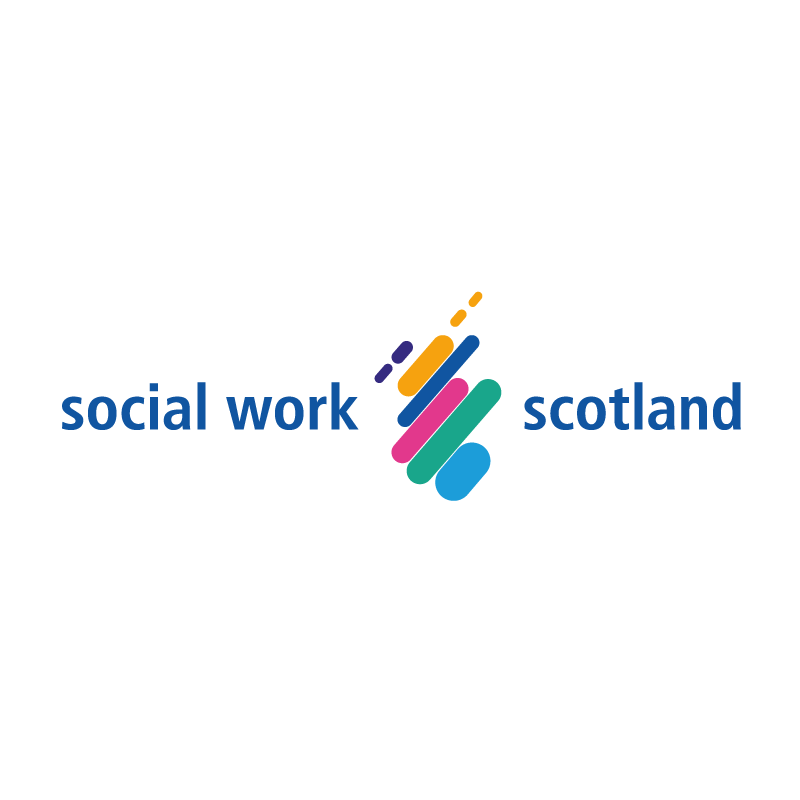 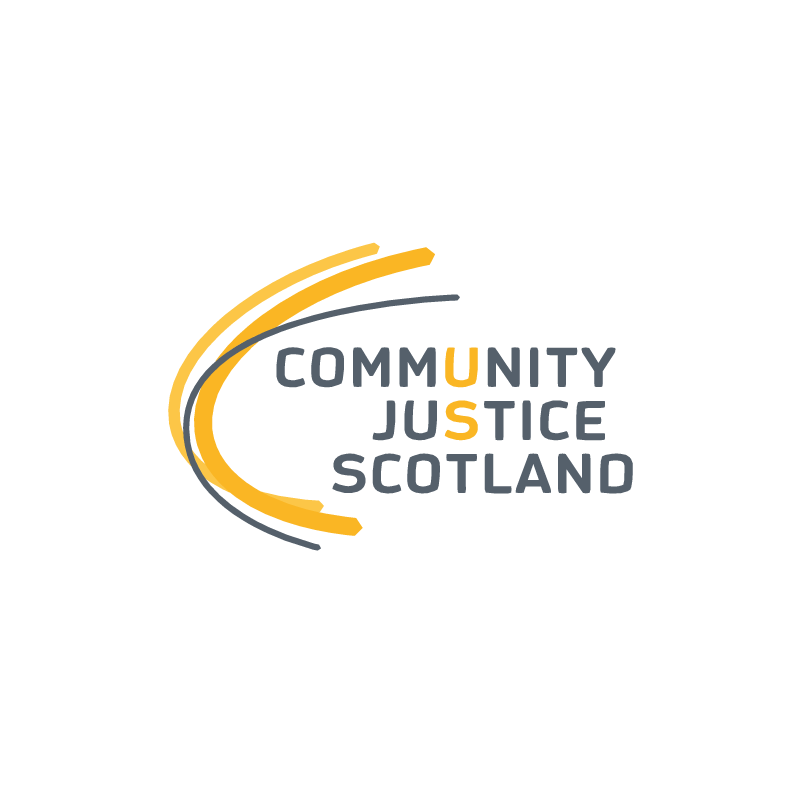 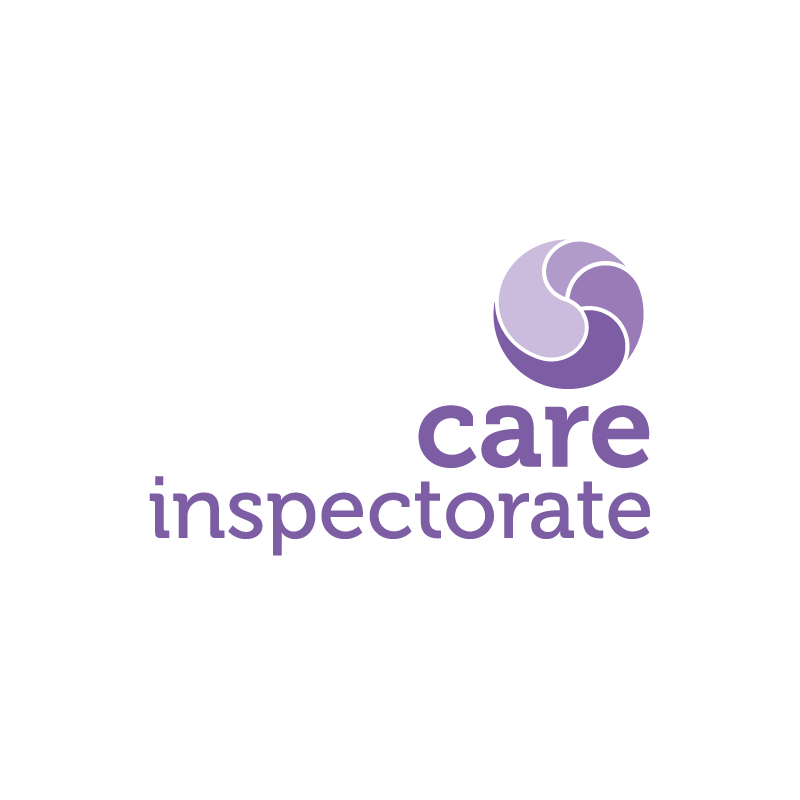 The national agency responsible for promoting world-leading standards of community justice across Scotland. 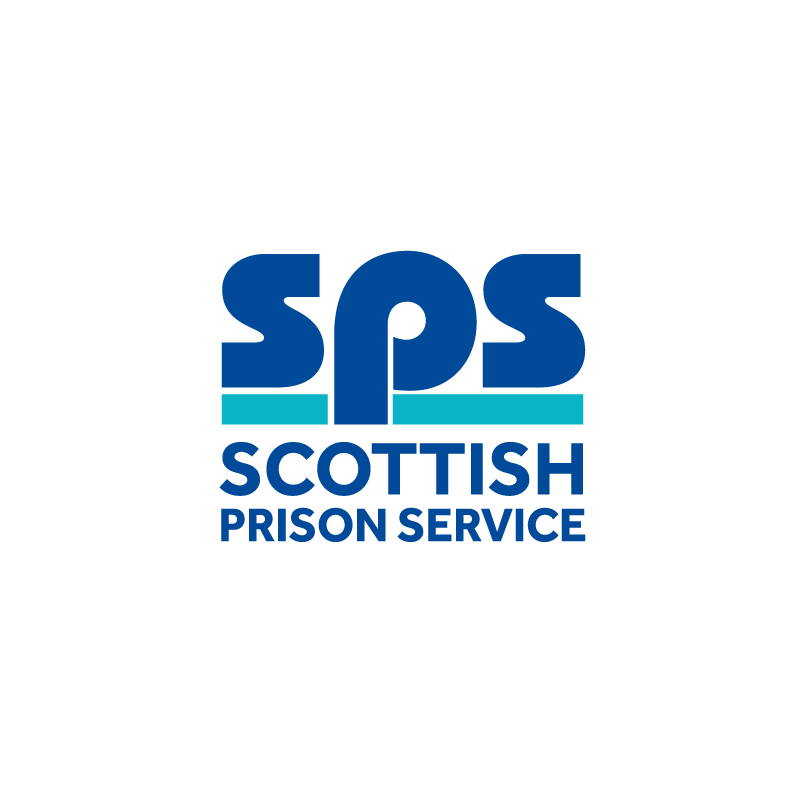 The Scottish Prison Service deliver custodial and rehabilitation services for those sent to it by the courts. 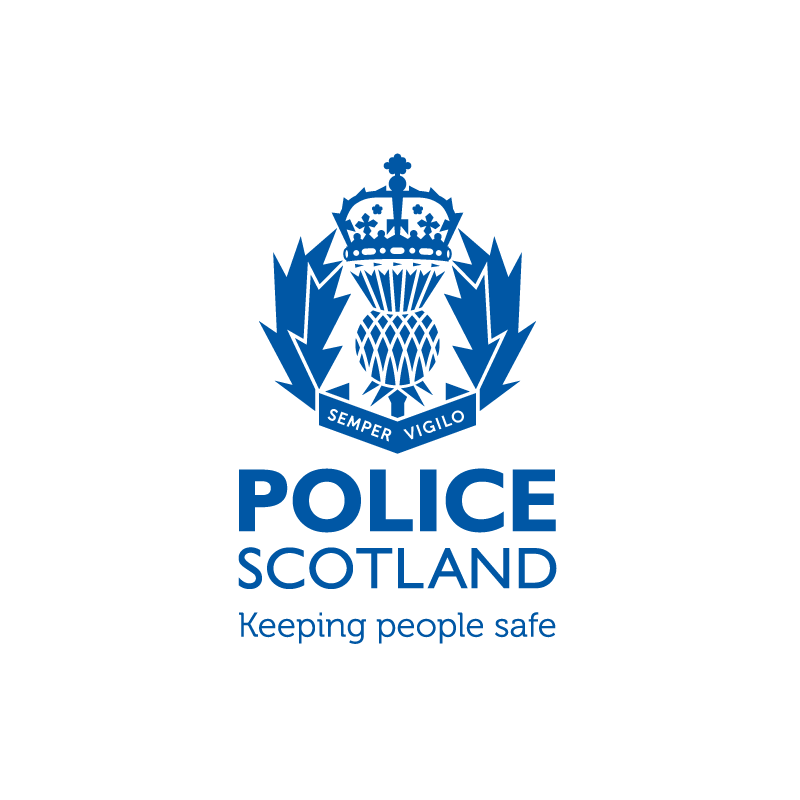 Police Scotland’s purpose is to improve the safety and well being of people, places and communities in Scotland.